Vitamin D is a very active area of research due to it's role in human health which, we are learning, is more than what we once thought. 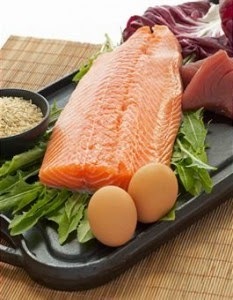 The sunshine vitamin plays a well known part in bone health: allowing our bodies to absorb calcium. Mounting evidence also shows its importance in the immune system: clearing dangerous proteins from the brain - more on that here. 'Non-cow milk' is increasingly readily available and has become something of a fad. 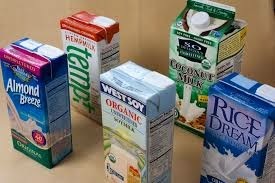 These milks include oat, goat, almond, rice and soy milks. In the US and Canada, cows milk must be fortified (40IU/100ml or greater) and research shows cows milk is the predominant dietary source of vitamin D for young children. But why? 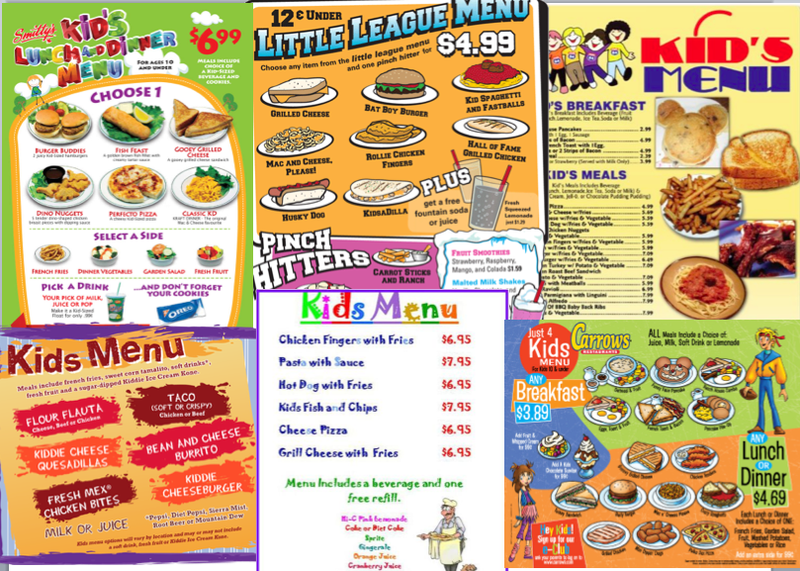 America has a somewhat disturbing culture of 'child food'. 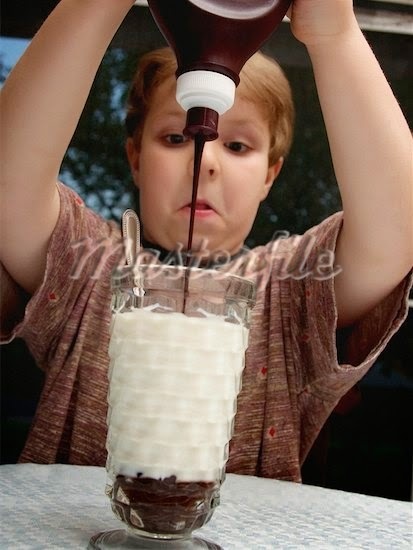 Since living in the US, I've witness the prescribed, and strictly enforced allotment of cow juice for children at mealtimes. Simultaneously though, children are given a meal of mac and cheese; breaded, battered and deep fried chicken nuggets; or unidentifiable sticks of breaded, battered, deep fried fish; or other meals mostly devoid of nutrients necessary for growth, development and developing healthy habits. That scenario is akin to an obese person getting a combo meal of a BigMac, large fries and a diet coke. I'm yet to see a parent join their child and both drink a cup of milk together (which, I might add, is an excellent source of protein, calcium and vitamin D that is just as important for adults who want healthy bones when they get old). Parental hypocrisy at its best. A child requires 600IU/day of vitamin D. Eating a combination of fish, eggs and choice fortified foods throughout the week will get them there without forcing milk down their throats. It'll also remove this ridiculous notion of 'child food'. Perhaps children eating weekly meals of fish, omelets, tuna sandwiches, fruit and yoghurt and other such goodies will improve the outlook of health in this glorious country. Udder Confusion: Are Your Kids Having a Cow Over Milk? On October 8, Walmart CEO pledged himself and his company to health and healthy food. That same week I receive a piece of promotional material completely invalidating the pledge. 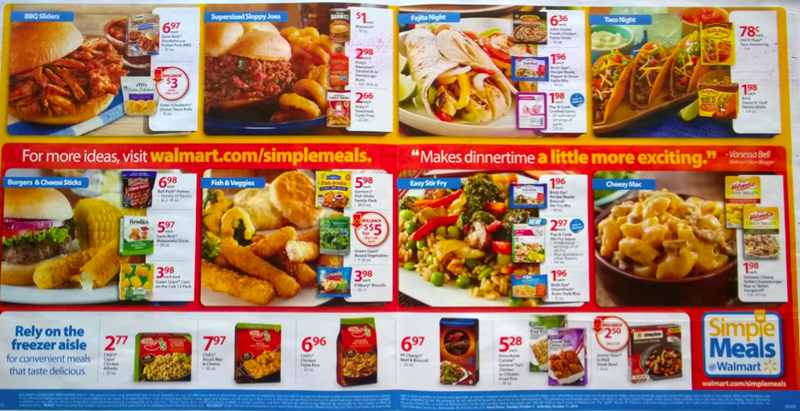 The ad promises to dish up simple, easy, heart attack-inducing, obesity-causing family meals. Here's Walmart's CEO talking about promoting healthy foods and health for children. Here's Walmart's "pledge to you" that details their plan for 2015 to improve the healthfulness of the Walmart brand. Don't get me wrong, Walmart has pledged some admirable changes, but backflipped in a matter of days. 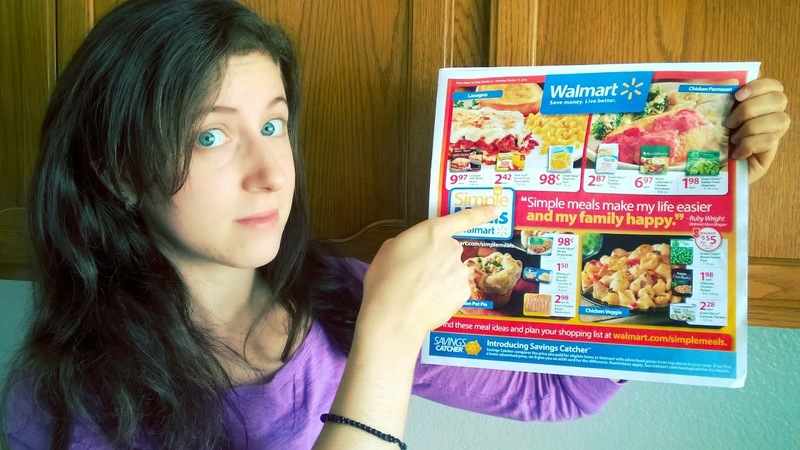 So here's me calling you out, Mr Doug McMillon, Walmart CEO, would you feed your family these 14 meals for 14 days? Several of these meals feature zero vegetables. 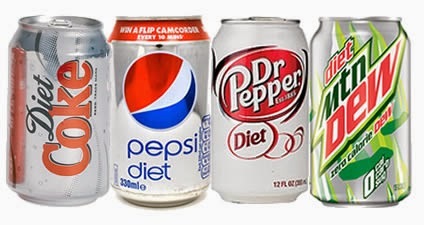 They all, however, are chock full of highly processed, fat-filled, sodium saturated, fiber-failing foods. Mr Doug McMillon, which of this smattering of 'Texas Toast', 'Pillsbury Biscuits', 'Ultimate Chicken Helper', 'Velveeta Mac and Cheese', 'Original Manwich', 'Mozzarella Sticks', 'Curly Fries' and 'Dinner Yeast Rolls' are healthy options for the families and children you care about? Which of these meals "allow millions of families to eat fresh fruits and vegetables, instead of relying on foods high in fat, sodium, and preservatives"? As a dietitian and educator, I would not recommend my clients or students feed any of your meals to their families, and I certainly would not feed them to my own. Allow me to point out the quote featured on the front page. Let me simply draw your attention to the so-called 'Mom blogger' who states "simple meals make my life easier and my family happy". Hmm, here's a link to her page on the interwebs. Mr Doug McMillon, CEO, can you explain why such a quote is being used to promote meals that are neither healthy, nor health promoting? Mr CEO, could you please explain why your company is linking highly processed, unhealthy meal ideas with the notion of 'simplicity' and 'happiness'? 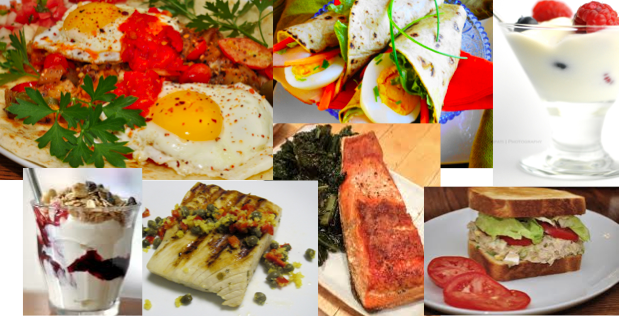 Mr CEO, there are lots of simple meals that are easy and happy. How about two 20 cent eggs scrambled with a slice of whole grain toast, a sprinkle of cheese, and side of lightly microwaved zucchini or peas? Is this an expensive or complex culinary concoction? Let me answer that... No. If President Obama pledged today that he would bring 1,000 soldiers home from war, and then tomorrow coyly deployed 1,000 more and sent out a memo to every home in the US stating this... Would we call him a liar? Allow me to answer that... Yes we would. So, Mr Doug McMillon, Walmart CEO, what does it make you if you pledge yourself and your company to health and healthy food, then send out the ad I received? Simply, I am outraged and disgusted. 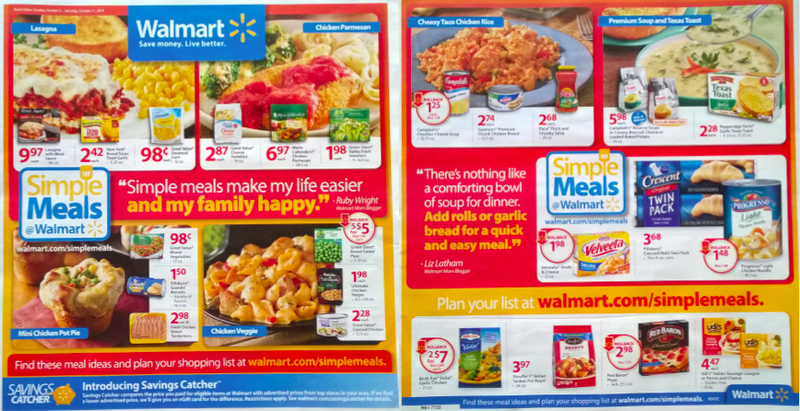 Allow me to adapt your marketing quote to: "Walmart's simple meals do not make my client's lives easier and they don't make their families happy". Mr CEO, I challenge you to restore my faith and trust in Walmart's quest to improve the health of Americans. Based on this ad, "Save Money, Live with Diabetes" is a more truthful catchphrase than "Save Money, Live better". The FDA has come under much scrutiny in the last few months regarding their lax requirements for accepting food additives by manufacturers. 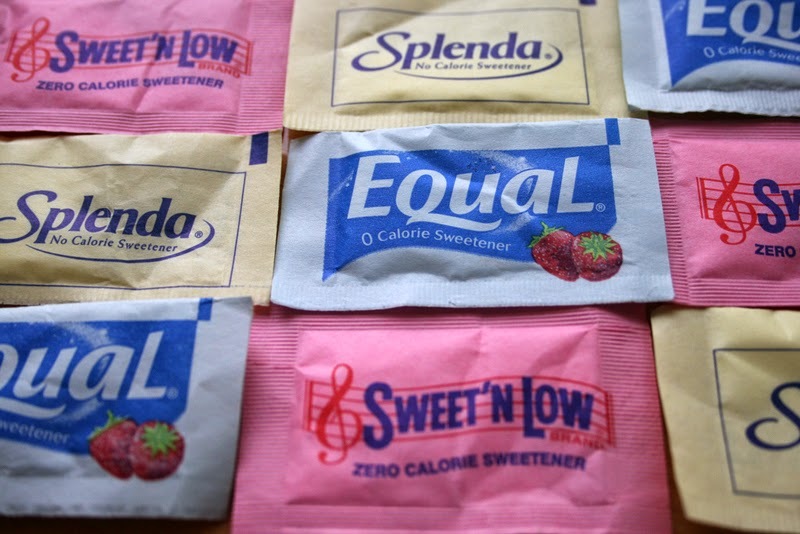 One such food additive, non-caloric artificial sweeteners (NAS) has been around for a while, but research is showing it's neither sugar, spice, nor 'all things nice'. There are a few theories about NAS causing weight gain, from "you're tricking your body with fake sugar so it will eventually crave real sugar" to "I had a diet Coke with my burger, I'm ok to have a piece of chocolate cake". Before we determine if these NAS are truly 'Splendid' or 'Equal' to sugar, let's look at some real science that's also real interesting. Animal studies found a curious link to NAS causing altered metabolism - in specific that NAS were causing glucose intolerance, meaning the body isn't able to restore/maintain blood glucose levels within a normal healthy range. 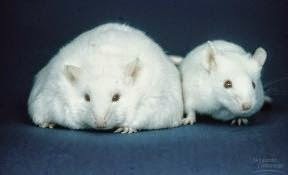 They compared blood glucose levels (BGLs) of mice who were consuming diets containing regular sugar vs NAS. Amazingly, they found the NAS mice had significantly higher BGLs. The conclusion: NAS may contribute to, rather than alleviate metabolic conditions associated with obesity and type 2 diabetes by altering the function and composition of gut bacteria. 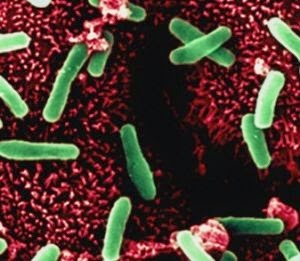 You can fool your taste buds, but your gut bacteria know the truth.